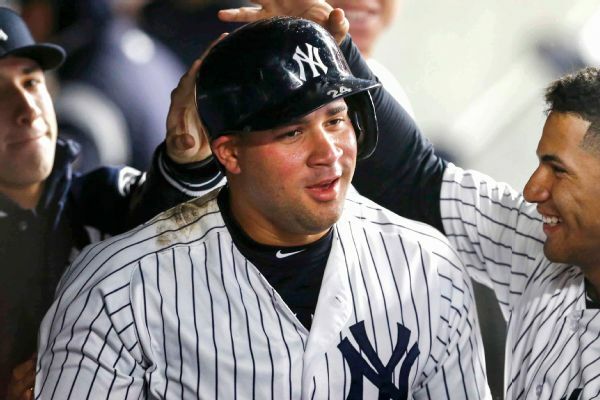 Yankees catcher Gary Sanchez became the team's 12th player to be put on the injured list. 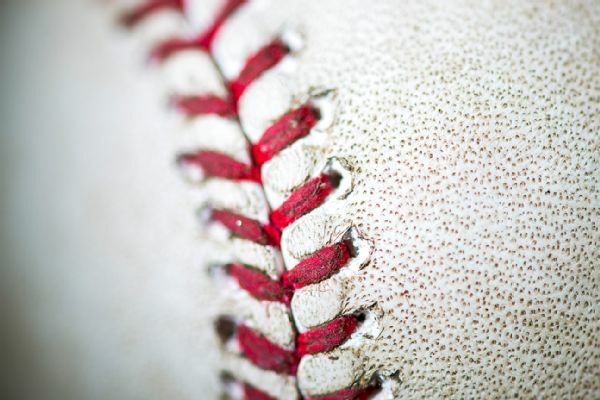 He had six home runs and 11 RBIs this season before suffering a left calf strain. 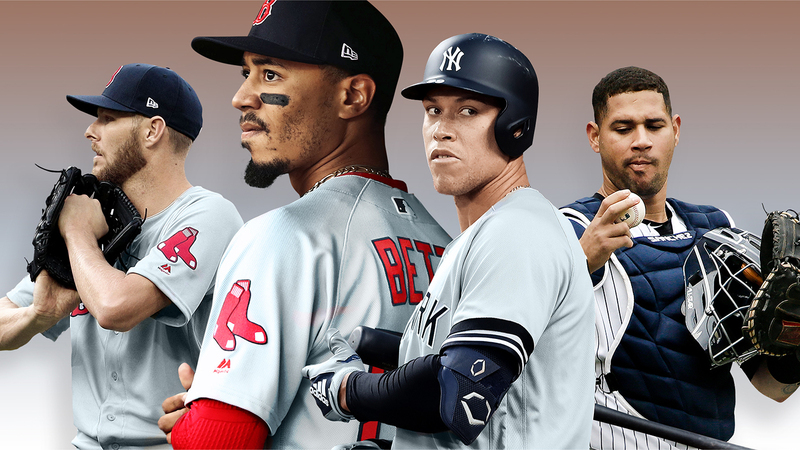 Sanchez (legs) is available to pinch hit Wednesday against the Astros, Coley Harvey of ESPN.com reports. 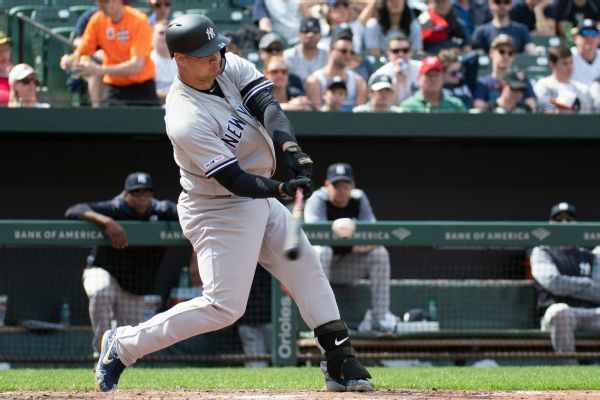 The Yankees' Gary Sanchez blasted three home runs Sunday and had a chance at a fourth. 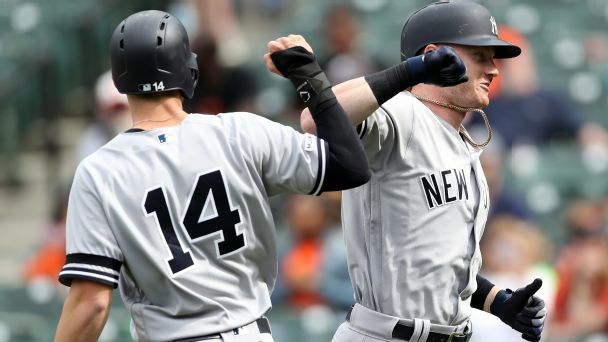 CC Sabathia threw 16 pitches in his first bullpen since having a heart procedure in December, and Gary Sanchez played in his first spring game following a shoulder injury. 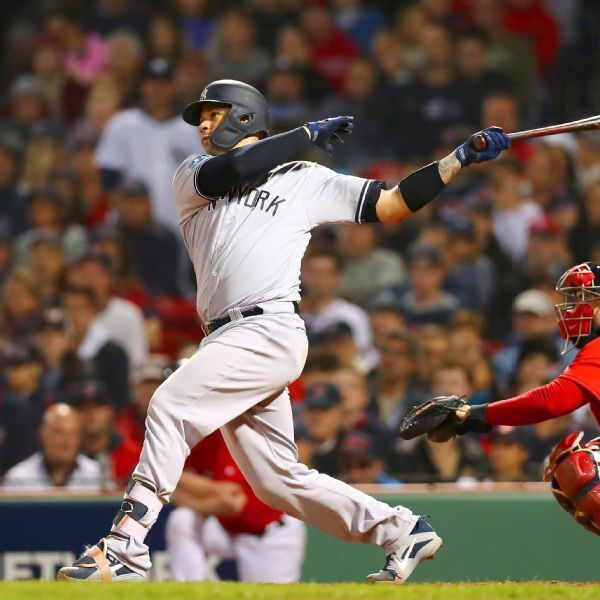 With his awful 2018 season now in his rearview mirror, the Yankees catcher might be ready to resume mashing. 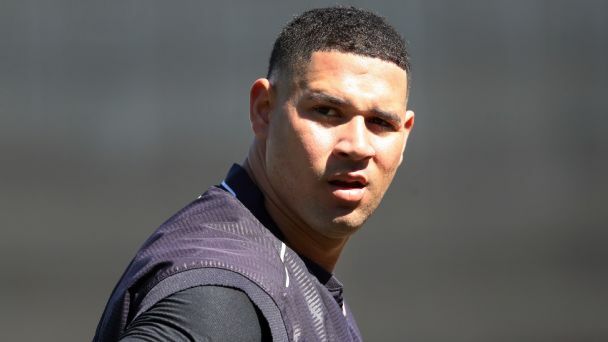 It was a challenging 2018 season for Yankees catcher Gary Sanchez, but manager Aaron Boone met with him over the offseason in the Dominican Republic and came away saying he believes Sanchez is ready to move forward and take charge this year. 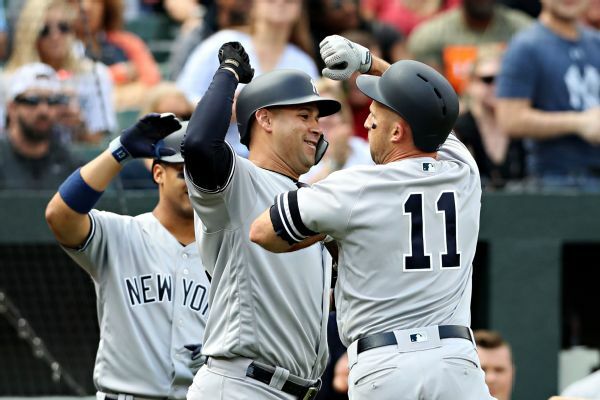 Gary Sanchez batted only .186 last season, but Yankees GM Brian Cashman expressed firm support of the catcher.